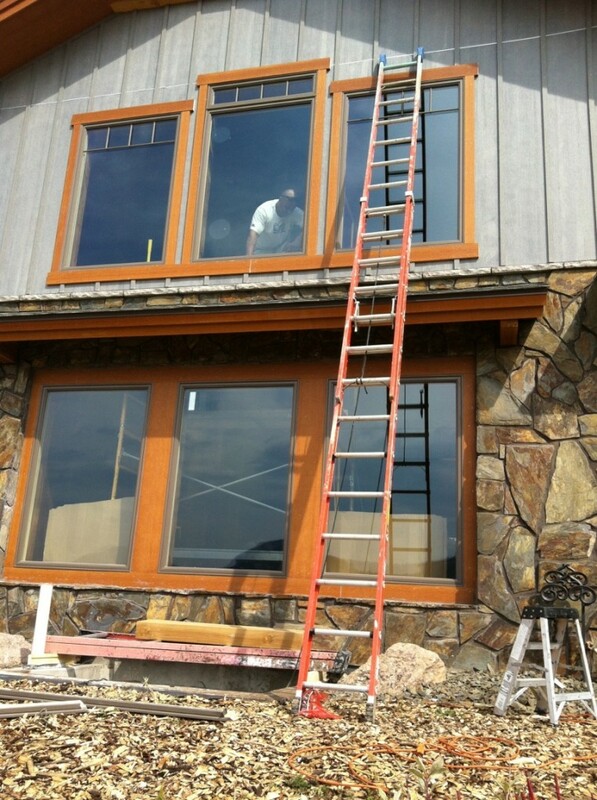 Replacing windows in Ft Collins, Colorado. Replacement Windows by TR Window Services. Installation Masters is a nationwide training and certification program specializing in new construction and replacement installation techniques of windows and doors in the residential and light commercial markets. It was prompted by the Building Environment and Thermal Envelope Council (BETEC) through the U.S. Department of Energy (DOE) and developed by theAmerican Architectural Manufacturers Association (AAMA). The training program is based on proper industry accepted practices and principles that have been developed over the years by members of ASTM, CAWM and AAMA. It provides assurance that the installer has completed a training program that is culminated with an extensive final exam. Did you know 70% of all problems with windows are installation related? Did you know that 90% of all window installers have no formal training? 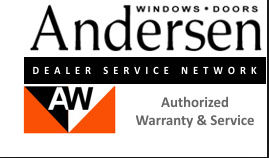 Did you know a manufacturers warranty is considered void if the window is not installed according to their specific guidelines? Do you want an installer who has no formal training installing your windows? Last month’s topic in our Benefits Series was the new AAMA FenestrationMasters program; its structure, organization, and benefits. While this program is rapidly gaining in both recognition and participation, it’s actually the most recent of AAMA’s professional education and certification programs. Initially available only to AAMA members (some 14 years ago), and later to non-members, the InstallationMasters program has been AAMA’s solution to the persistent problem of apparent window failures due, in fact, to poor installation technique. And who benefits? Your customers…and therefore, you do. Did I mention preventing leaks? That includes both water and air, by the way; and with energy efficiency a prime motivation for both replacements and selection of new-construction windows, leakage will be the first thing a customer will notice. Leaks show up long before water damage does, and knowledgeable consumers know this. Administered by Architectural Testing, the course is taught “hands-on”, including classroom lectures, training video, demonstrations, and product samples. A train-the-trainer program is also available, which takes a week to complete; also as an on-site, in-person program. Dean Lewis, AAMA Educational and Technical Information Manager, is a guest blogger for Member Edge. In this post, he continues with our Benefits Series, focusing on the InstallationMasters program.